Soulchild Yoga seeks to provide safe, engaging and balanced yoga instruction and space, for all ages and abilities. 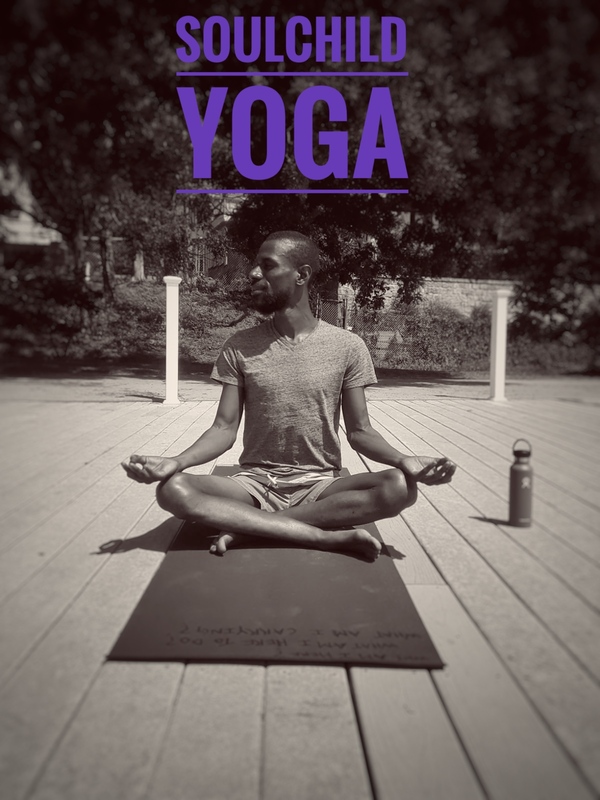 Born and raised in Dorchester, MA., Tye (via soulchild yoga) is focused on sharing health, wellness and mindfulness practices with those who traditionally lack access to yoga studios and private instruction. Tye brings 15+ years of personal practice to the teaching mat. He found yoga as a young youth worker living on a boat teaching youth sailing and leadership skills. Later the practice supported and carried him through a professional life which included medical case management to HIV+ youth/young adults, HIV/STD counselor & tester, community organizer and Sexual & Reproductive Health educator. Through the years, Tye has been blessed with opportunities to grow and share his practice with youth and adults, in a variety of settings. He is most happy when he is sharing yoga with new students and in new community settings because yoga truly is for everybody. All SCY classes are designed as beginner/intermediate and are open to all. Participants can expect sequences including balanced gentle flows (to align one’s attitude on/off the mat), longer held postures (to calibrate inner compass) and pranayama (to tap into inner strength).